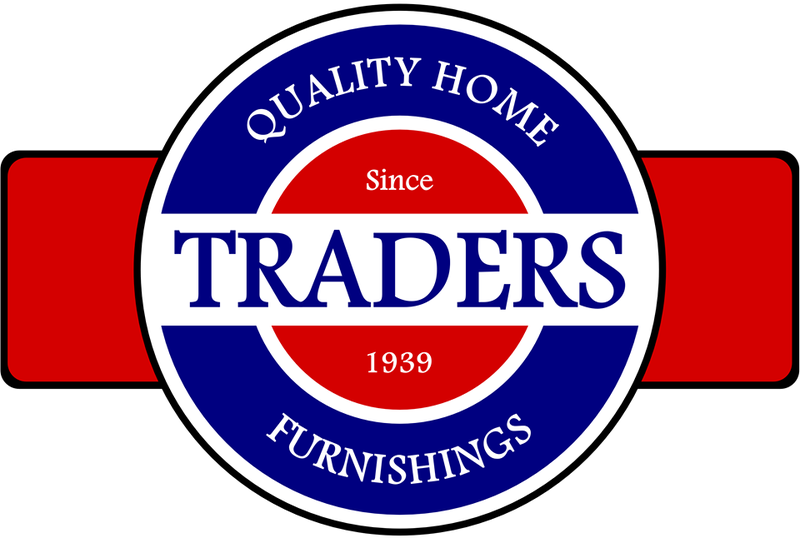 Established in 1939, Traders Furniture provides Kneehill County and surrounding districts a full range of home furnishings, major appliances, unique home decor and giftware. Traders is an active member of the Chamber of Commerce and active in the communities we service. We feel it is important to support those who have supported us through the years. 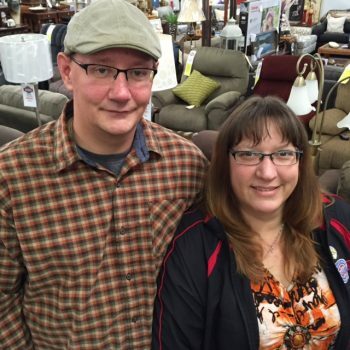 Current owners Dan & Karey Pliva purchased Traders Furniture in 2014, on the occasion of its 75th anniversary. Utilizing their years of experience in sales and customer service, as well as their familiarity with local tastes and styles (they’ve had family in the area for over 100 years), Dan & Karey maintain Traders Furniture’s tradition of providing exceptional quality and outstanding service to our customers. Traders has over 6000 square feet of showroom in Three Hills, but our showroom is just a sampling of what we are capable of. Although we are an independent small business, we are part of an association of over 4500 stores across North America. This allows us access to a wide variety of products at prices you wouldn’t expect from a small retailer. Traders works closely with our manufacturers to find quality products with the best value to meet the varying tastes and needs of our customers. If you’ve seen something you like, come in and talk to us about it. Chances are we can find it or something very similar from one of our 1400 suppliers.